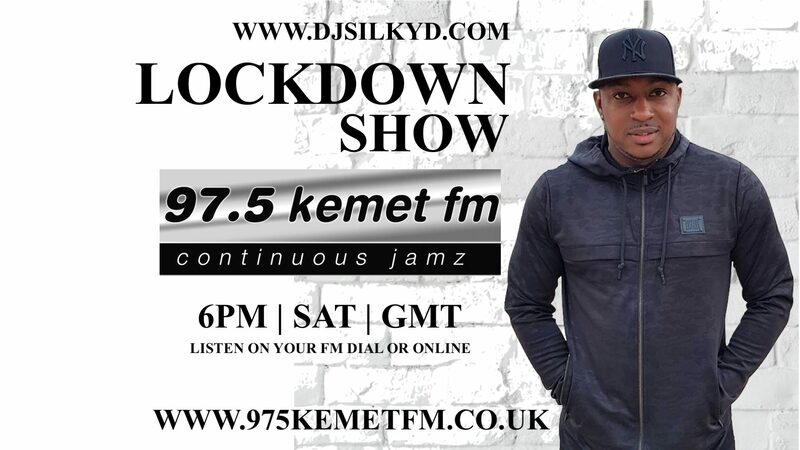 Every Friday night Join DJ SILKY D at Arriba Nottingham playing the best in urban music. 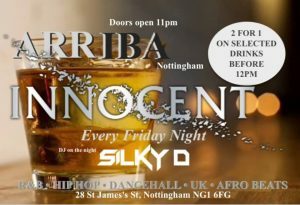 EVERY FRIDAY NIGHT | INNOCENT | CLUB ARRIBA | NOTTINGHAM 2 for 1 on Drinks before 12pm upon entry with a Voucher. 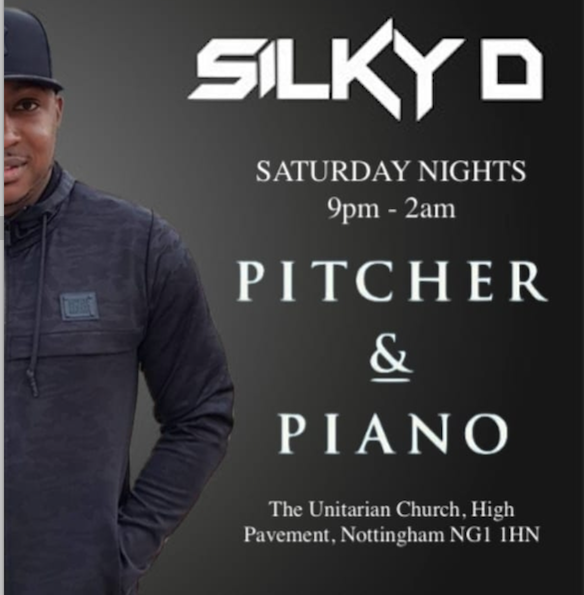 £3 before 1am – £5 After Only place to be on a Friday Night in Nottinghams #1 Venue for Urban music ◇◇ Club Arriba ◇◇ Dj Silky D – Basscake starts your weekend off playing nothing but the best in Sexiest R&B, Hip Hop, Dancehall, UK & Afro Beats all night, plus drink offers all night. * * * Doors open 11pm – 3am JOIN THE FACEBOOK PAGE 》》 Arriba Nottingham VISIT FOR MORE DETAILS. — with Arriba Nottingham.